Each race has its own character defining features, what are some of the things that make the Redlands classic special in your opinion? 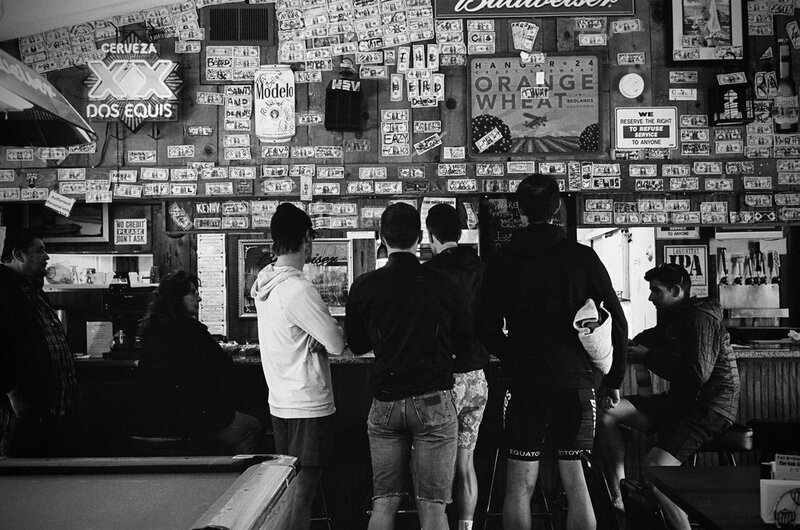 Redlands is the bread and butter of American cycling. The race is one of the biggest on the American calendar and it’s something that everyone looks forward to. For that reason it always is a really hard race and the field is always really strong The race says it is “where legends are born” and it really is true. It’s crazy how many big names made their debut at Redlands. What were a few of the decisive moments of the race? With one lap to go on the highland circuit race I was towards the front of the group but too far back to be in contention unless I moved up. At the top of the descent I took a pause and looked at the field to determine whether I should go to the left or right side of the road. I chose to go right. I surfed down through the pack and was soon in perfect position sitting top 10 at the bottom of the descent. At that point I knew I could do something special. Unfortunately I hit the wind too early and got boxed in on the sprint but still very happy with 8th. For the highland circuit race I knew I needed to be top 20 going into the final climb if I wanted to have a good ride. The last lap before the descent I got on Romans wheel and like magic he moved me from the back of the pack to the front in a matter of minutes. From that point all I had to do was relax and go as fast as I could uphill to the finish. While I’d of course I’d love to have gone even faster uphill, I gave it everything I had and I’m proud if my effort. 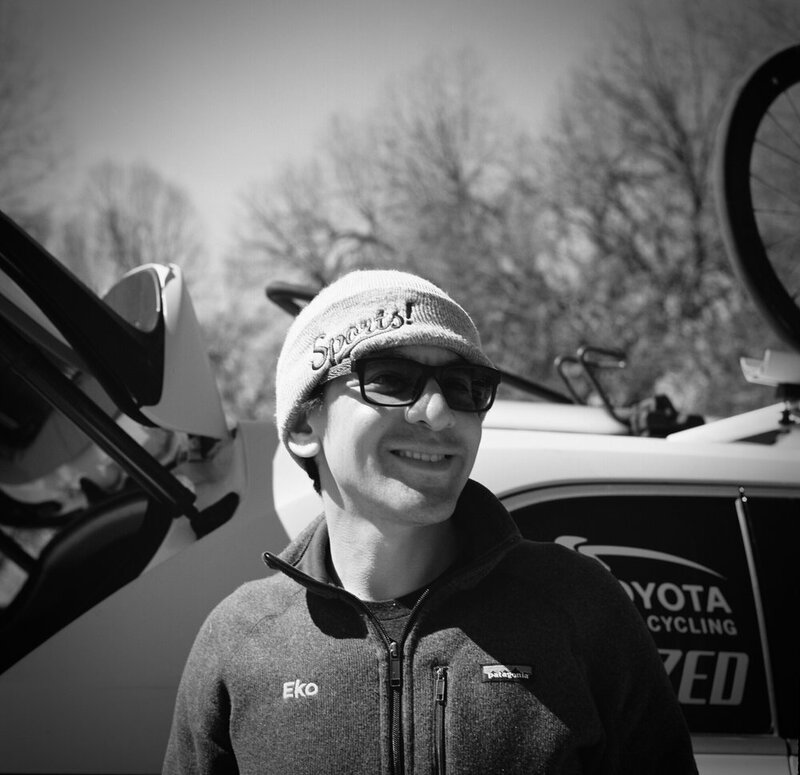 I was really happy to get 11th on the day and move up to 10th in GC. Going into the crit I felt confident but then I crashed twenty minutes into the race and all my thoughts turned to self doubt. 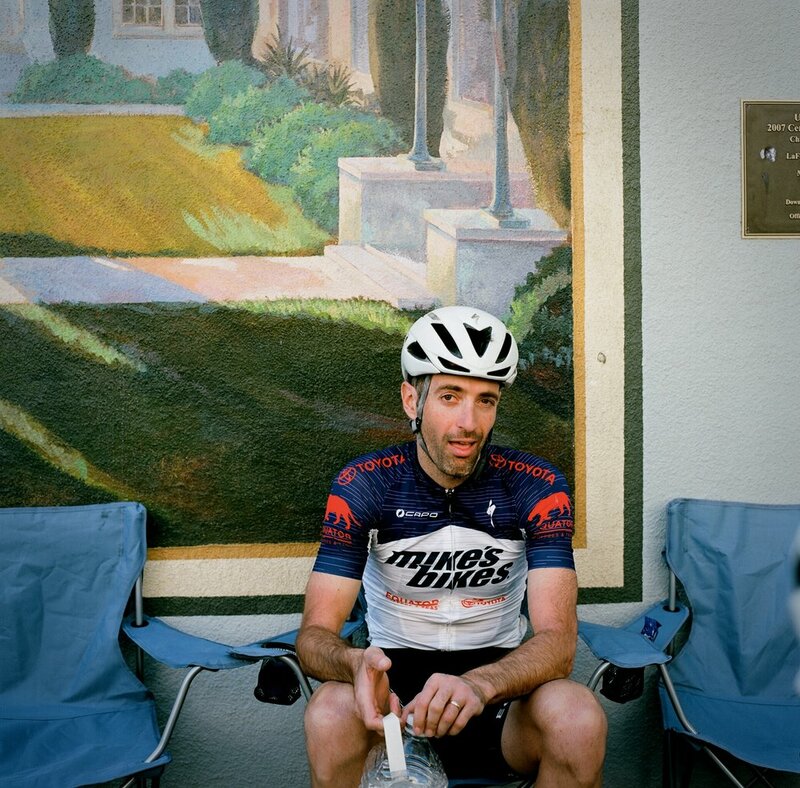 I went to a pretty dark place and remained there until the start of stage 5 where during our team meeting Roman told me to “stop worrying about doing bad, and start worrying about doing well. Don’t waste emotional energy on the sunset circuits, just ride and you’ll do great.” Something clicked and the pressure I put on myself lifted. Chris Riekert and I rode a perfect race. 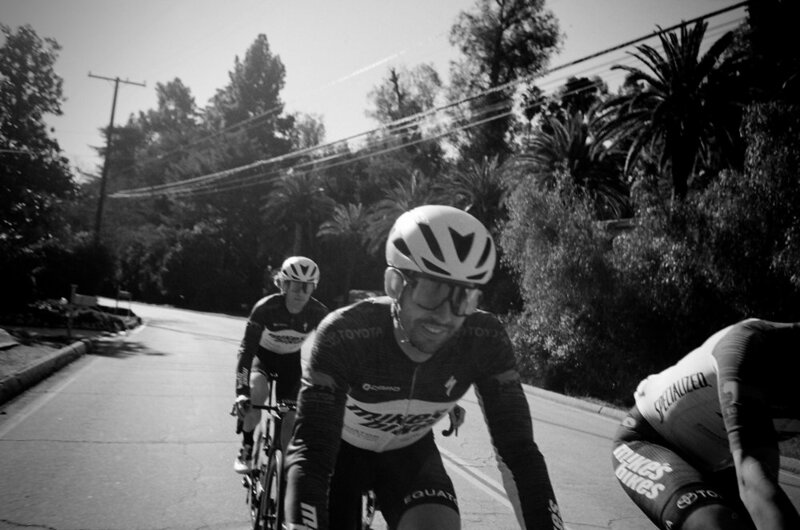 We stayed with the front group all day and then Chris took second in the field sprint to get 7th. It was a magical experience. What’s the deal with the citrus from Redlands? Is it really as good as everyone says or is it all hype? Oh it’s darn tasty alright. One of the first things I did when we got to town was eat a delicious blood orange. 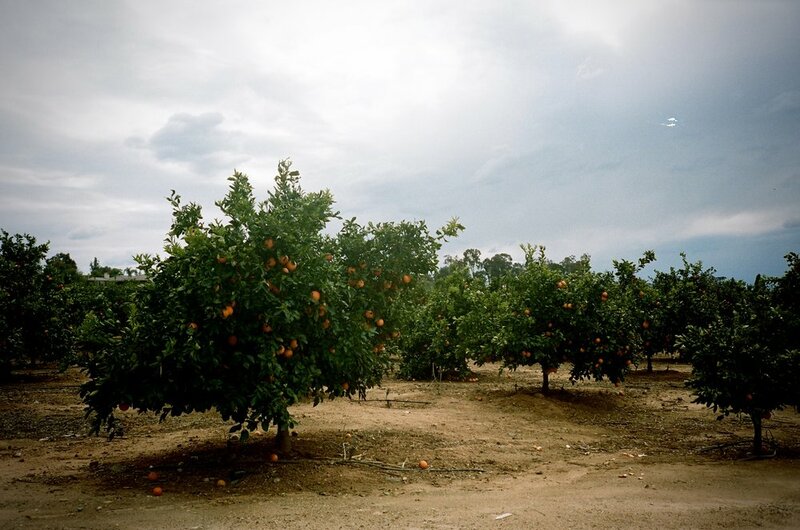 It’s really beautiful to have so many citrus orchards in and around the town. What were some things you focused on in preparation to this race? Any specific training points for hopeful readers? The biggest things I did to prepare for this race was ride easy and eat healthy. This year I stopped riding hard so much and instead just rode easy endurance more. I probably only did about 6 really hard workouts from January 1st to Redlands. I’m happy with the results. How smelly does the highlander get after a week of racing and the accompanying odors? Honestly the Highlander didn’t smell bad! Our cycling shoes smell terrible though. We keep those outside so they don’t stink up the whole house. Your equipment can make or break the race for you, what were some specific equipment pieces that you were glad you had for the race ? So happy I have disc breaks on the Venge. There was a crash on the Yucaipa road race and nothing I could do to go around it while going 50 mph. My brakes stopped me in an instant and kept me safe. Shampoo your scalp. Condition your hair. I feel like people get those mixed up sometimes. Sometimes I do a tiny bit of coconut oil after showering to keep it from getting too wild.